Collects Uncanny X-Men (1981) #444-461 and X-Men (1991) #165. 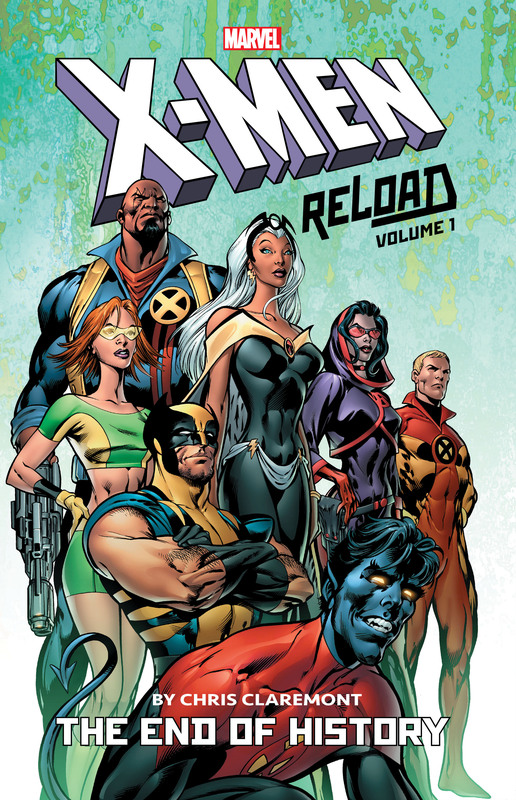 Chris Claremont and Alan Davis make their long-awaited return to the Uncanny X-Men! 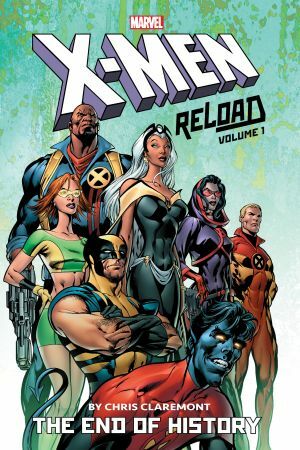 The team is reborn with a proactive new mission, new alliances are formed and old friendships are rekindled — but the X-Men’s world remains as deadly as ever! Can the team survive the unbridled force of the Fury? And as the X-Men investigate mysterious murders committed with Adamantium blades, X-23 claws her way into the Marvel Universe! The action never stops as Arcade attacks, the Hellfire Club is reborn deadlier and more dangerous than ever and a hidden race seeking to wipe out mankind targets the Savage Land! Plus: uncanny antics as Mojo and the X-Babies return, and a very special X-Mas tale! 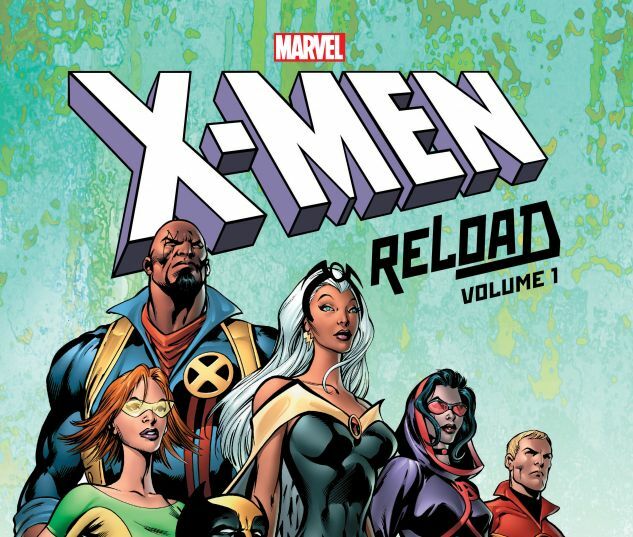 It’s mutant madness as only Claremont can deliver it!